Both zinc monomethionine and zinc picolinate are bio-available forms of the mineral zinc, meaning they can be absorbed by the intestines and used by the body's cells. Both forms are chelated, meaning the zinc atom is bound to another molecule. There is some evidence that chelated zinc may more easily pass through the intestinal wall for better absorption. The main difference between zinc monomethionine and zinc picolinate is the type of chelation molecule each contains. 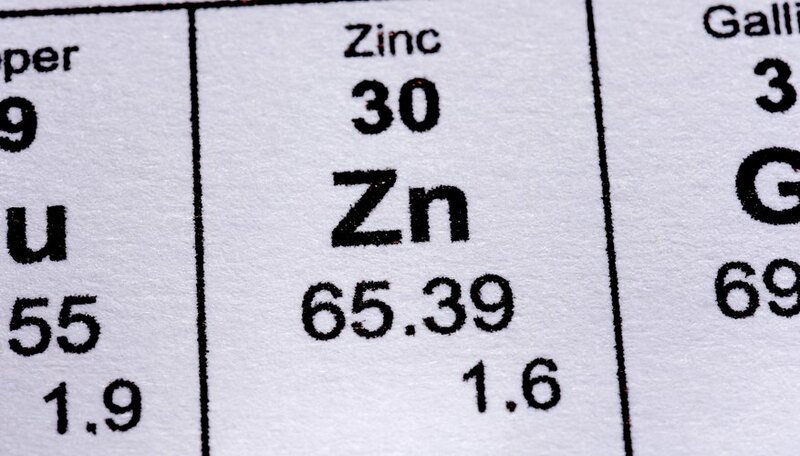 Elemental zinc is an essential mineral, meaning it is required in your diet, and it makes its way from the large intestines into every cell in the body. It is an essential catalyst in many of the body's innumerable biochemical reactions. 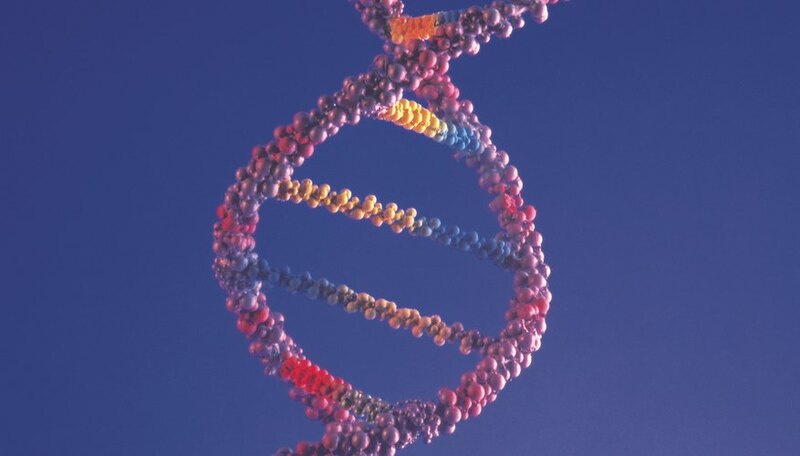 It is a structural component of cell membranes and proteins. It plays an important role in immune function. It also acts as an antioxidant and protects cells from free radical damage. The zinc picolinate molecule is comprised of a zinc atom attached to a picolinic acid molecule. Picolinic acid is synthesized by the body in the liver and is then stored in the pancreas. It is released into the intestines during digestion to bind to minerals, like zinc, and promote their absorption. A 1987 study by S.A. Barrie et al. at John Bastyr College of Naturopathic Medicine found that zinc picolinate was better absorbed in humans than zinc citrate and zinc gluconate. Zinc monomethionine is a combination of the mineral zinc and the amino acid methionine. Supplement manufacturers claim that zinc monomethionine is more easily absorbed because methionine is the body’s most readily absorbed amino acid. InterHealth Nutraceuticals has published three preclinical studies to support this claim, evidence that is less authoritative and conclusive than the findings of a controlled study. A common brand of zinc monomethionine is OptiZinc, which combines zinc and methionine in a 1:1 ratio. Hunt, Kimm. "Differences Between Zinc Monomethionine and Zinc Picolinate." Sciencing, https://sciencing.com/differences-between-zinc-monomethionine-and-zinc-picolinate-12572911.html. 25 October 2017.